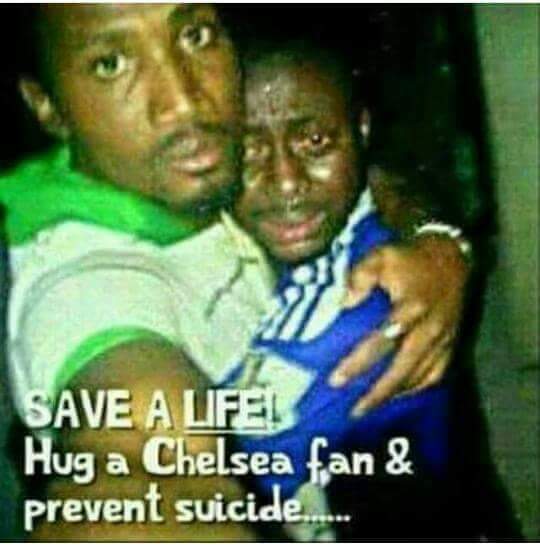 Chelsea fans have been going through a very hard time. Over the weekend, Chelsea were beaten 3-1 by Southampton. Here is a picture that has been trending.